Home Crappie 101 Will Crappie Bite at Night and in Muddy Water? 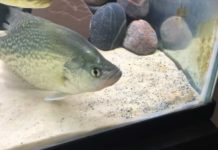 Will Crappie Bite at Night and in Muddy Water? Crappie are great fun to catch throughout the year, yet different approaches are required depending on when and where you’re fishing. It’s often assumed that crappie fishing is best done during the day and in clear freshwater, but experienced crappie anglers know that this is not always the case. If you’re wondering whether crappie bite at night the answer is quite simple – a resounding yes! However, it’s important to remember that certain periods have better results for crappie biting at night, namely during the hotter summer months. This is because crappie usually leave their activities to later in the day during the warmer months of summer, with many wise angler avoiding their crappie trips until the sun has set and the moon has risen. You won’t need to adjust your crappie catching techniques too much when trying to get a nighttime bite. For instance, jigs and minnows are still ideal bait regardless of it being day or night, although you may find using night fishing lights (floating and submergible) to attract the plankton crappie love will increase your catch. By using the usual bait along with a combination of lights to attract plankton, you create a feast that crappie find too tempting to turn down. 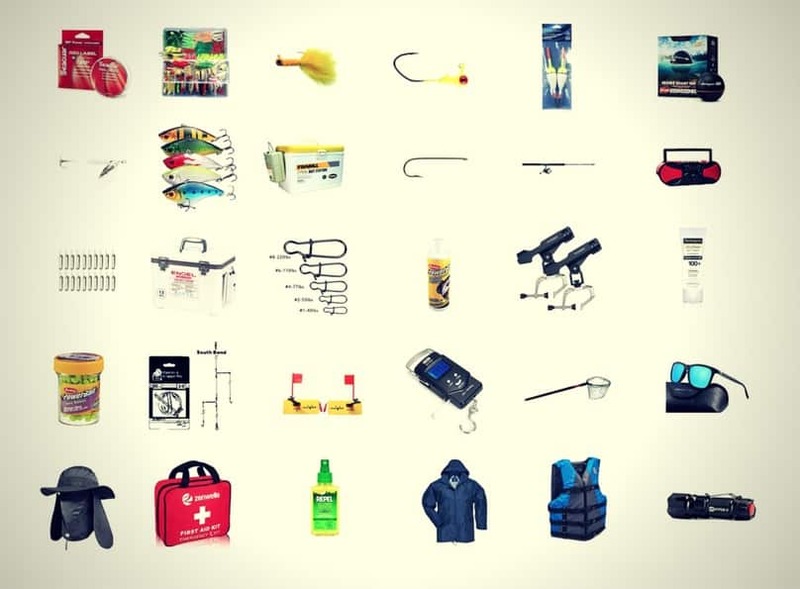 Providing you are properly prepared for night time fishing, you should be able to find crappie in creek channels, brush piles, and bluff edges. Get your tackle organized during the day to maximize your late-night crappie fishing hours and avoid fuming around in the dark! So, they bite during the night but do crappie bite in muddy water? The answer is also yes! This often occurs between winter and spring when the freshwater in lakes become muddier due to excessive rainfall. 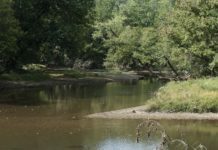 Many freshwater locations aren’t affected by this, but countless anglers know all too well how the adverse weather can impact their favorite crappie spots. 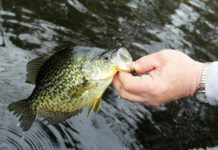 Spring fishing often involves muddy waters, so it’s important to adapt to this if you want to catch crappie in this season. 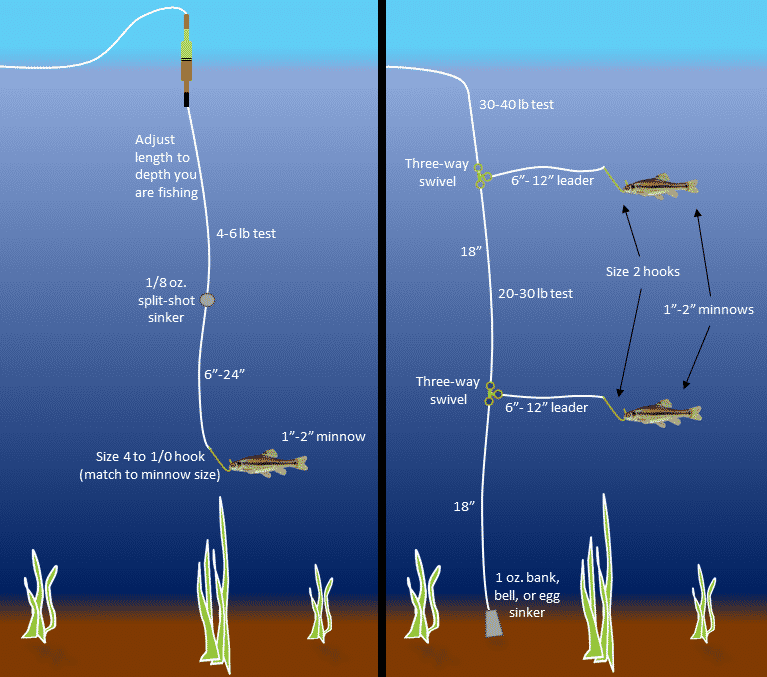 Some people think that because crappie cannot see the lure in muddy water there is no chance of catching them, yet this doesn’t mean they won’t bite. 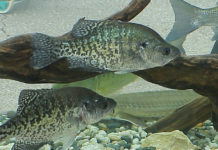 Crappie still bites in muddy water even though their vision is impaired, as they begin to rely on other senses. For example, sound and vibrations play more important roles in attracting crappie in muddy waters, so anglers should prepare accordingly. 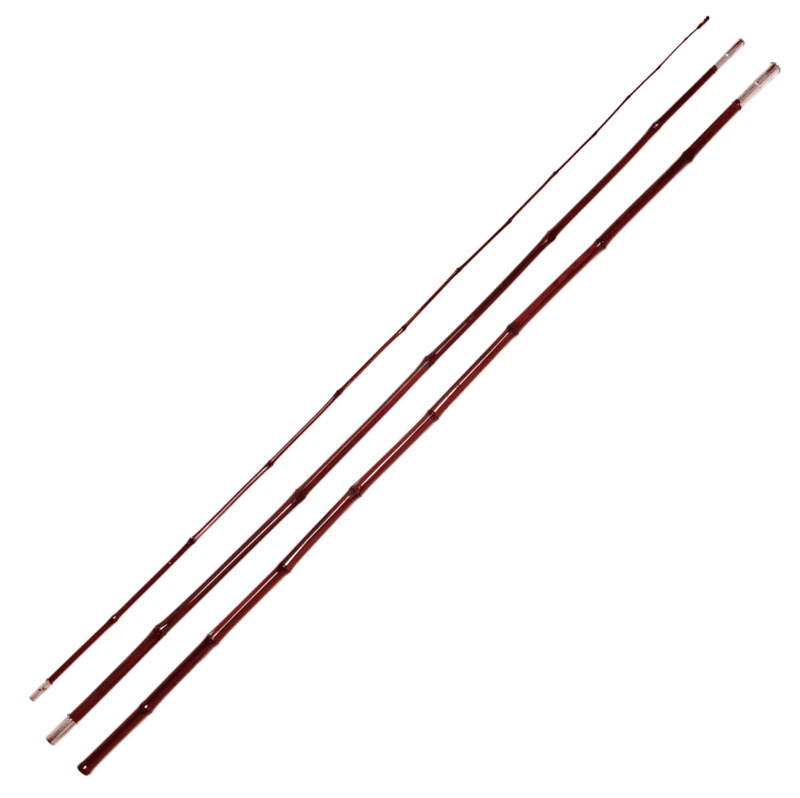 This means lures that produce sounds and vibrations while using bright-colored lures can also help crappie bite, especially if you find clearer spots in the muddy water. 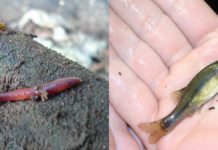 Live minnows are great for this, as they not only make noises and vibrate, but also produce a notable scent that can entice the crappie towards the line. Due to the conditions of muddy water, crappie also tends to move into shallower locations. 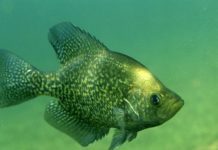 This is because more plants are present to provide additional oxygen that the mud is diminishing, so crappie are often found in shallow spots along lakes and creeks – you may want to bring some waders just in case! Previous articleWill Crappie Spawn In Deep Water? 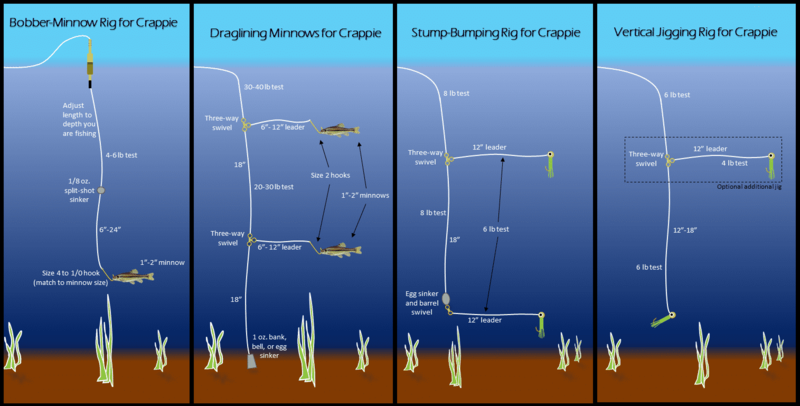 Next articleWhat Are Crappie Minnows?